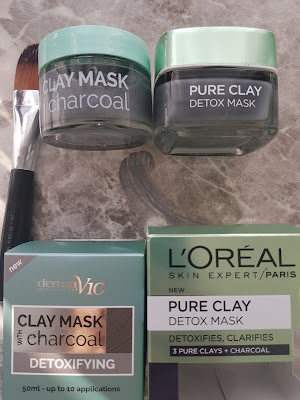 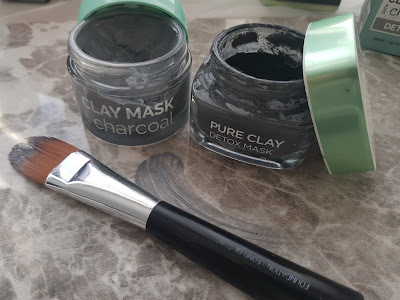 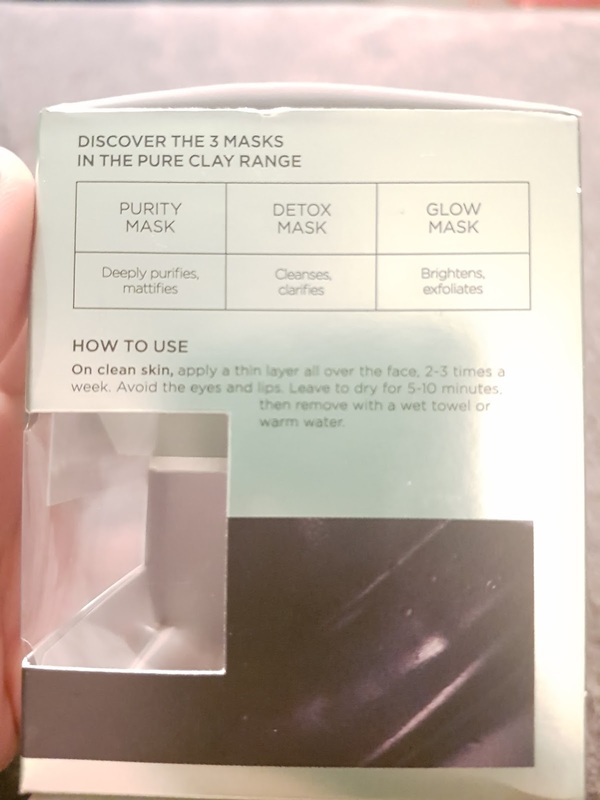 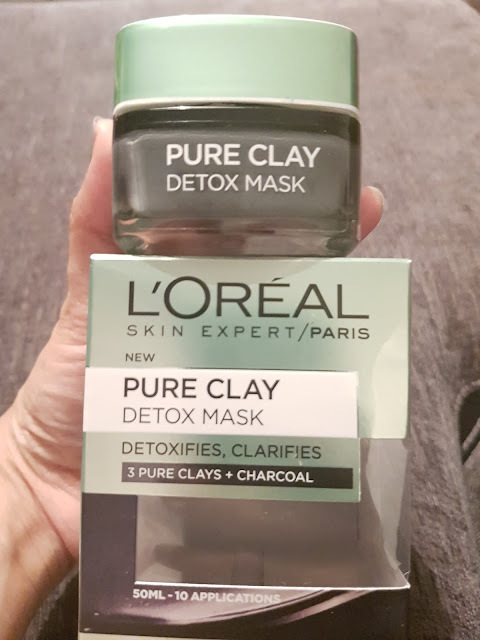 Everyone knows about the Loreal Detox Clay Mask. 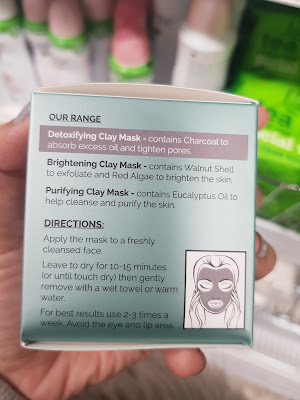 It's amazing and I use it alot. Works well and great for a drugstore Mask. However I have just come across a Dupe - Yes its exactly the SAME but has added beneifits to its product. 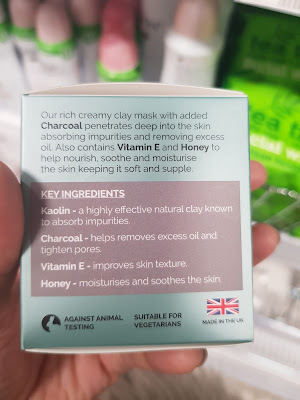 Additional beneifits added to this Clay - Vitamin E and Honey to help nourish, smooth and moisture your Skin. Also this is Suitable for Vegetarians. Packaging is very simular and pot sizes, packaging are the same. 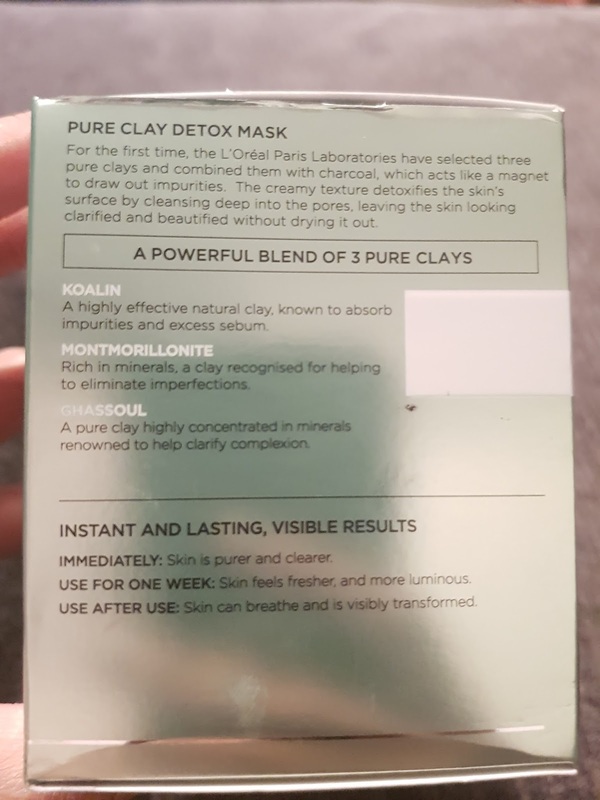 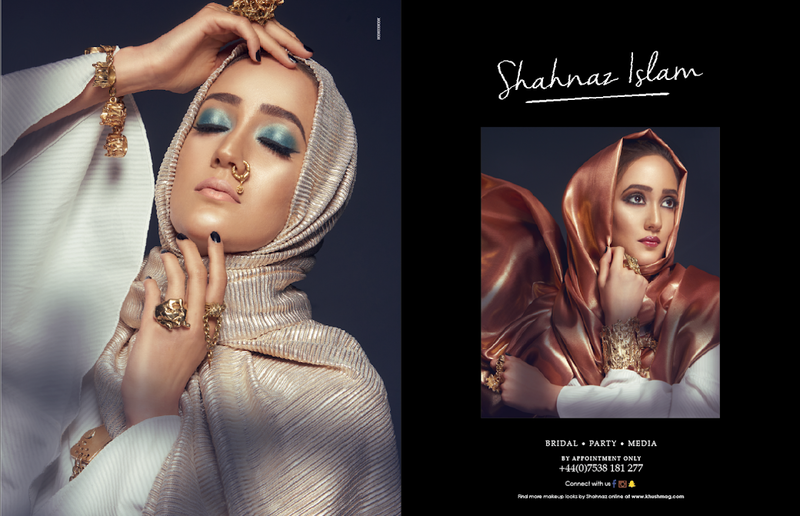 The ingredients are very simular again and how to apply and use is the same. Can't express how alike the two products are and do exactly the same things. 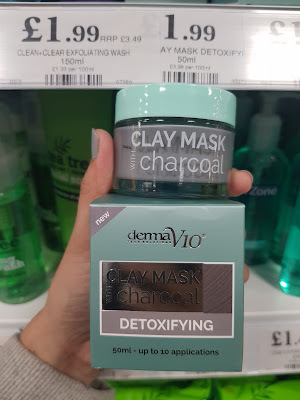 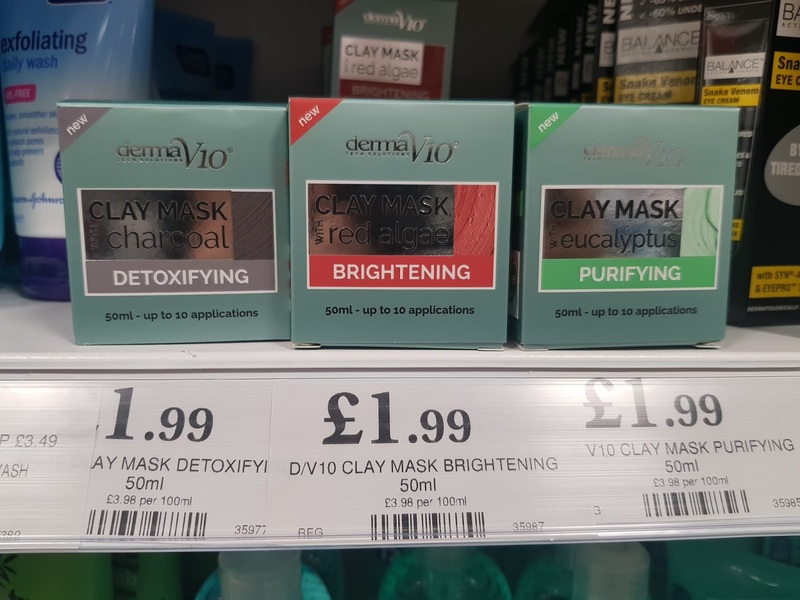 Found a bargin product which is quality and does the exact same job as a drugstore Mask. 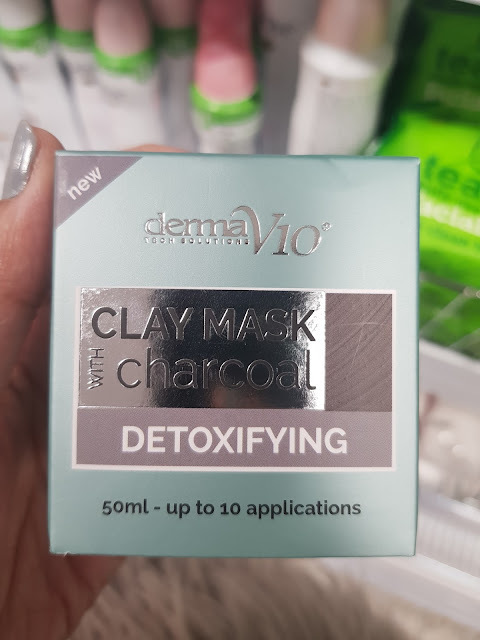 Derma V10 can be found at Home Bargins store or Online. They have their own Social media sites. 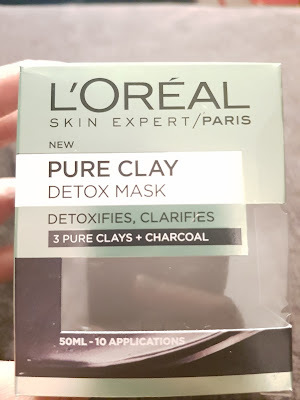 Loreal Detox Mask can be found in all Superdrugs, Boots and Online. 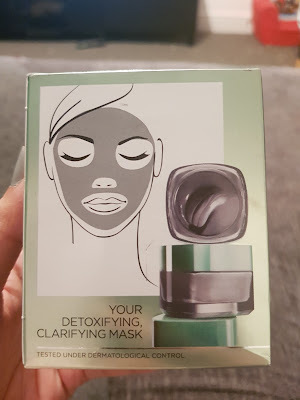 If you havn't tryed this Mask out - IT'S A MUST!! 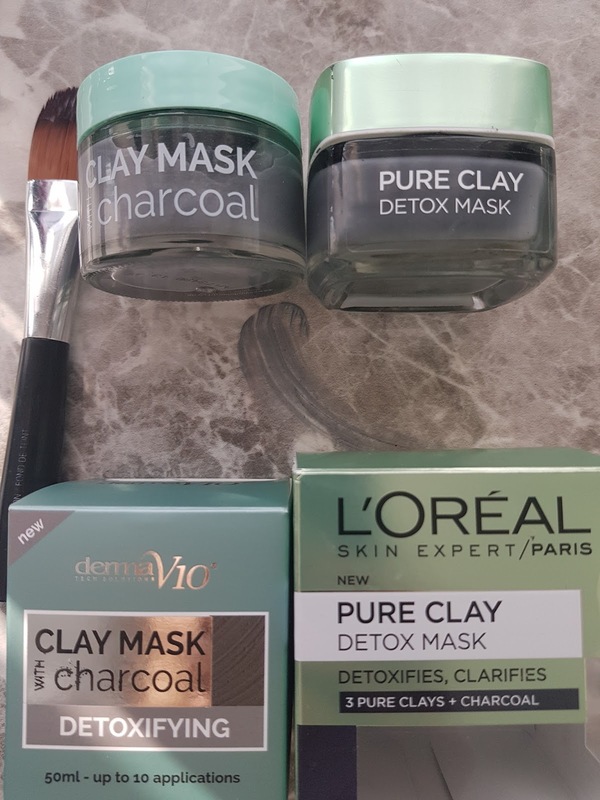 ONE OF MY FAVOURITE MASKS. Is the WHOLE RANGE a DUPE?